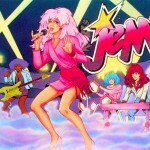 This is a great 80s costume either alone or as a group. 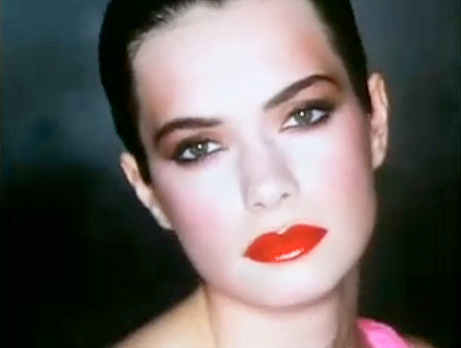 Robert Palmer’s 1988 song hit #2 on the singles chart and is fun today as it was then. This costume is easy to pull together, using wardrobe basics that you might already have – little black dress and black heels. You’ll need the orange sash to make it authentic so we’ve included a link below for that. And, really, who doesn’t want to be simply irresistible? 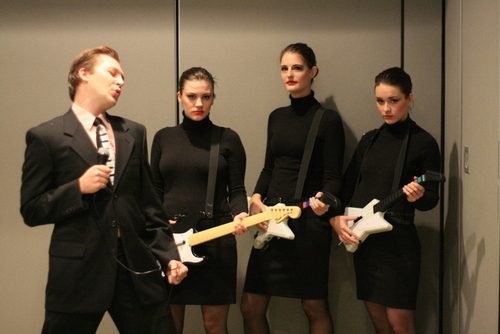 Bring a guy into the group and have him don his best suit to be your Robert Palmer.